During this series, we will use lines from the classic song, O Holy Night, as a springboard to explore the meaning of Christmas. Just what makes this night “holy?” What sets it apart from every other night? It’s the night God changed the course of everything. 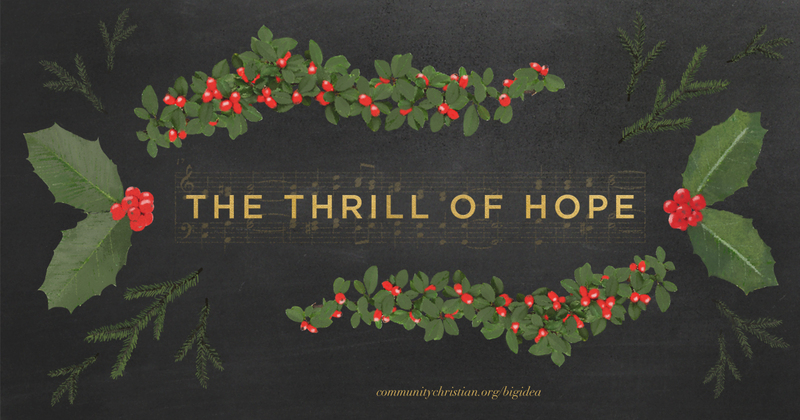 Join us at COMMUNITY this Christmas and experience, The Thrill of Hope. Big Idea: On this Holy Night, God gives us a reason for joy. Big Idea: On this Holy Night, God declares we have value. Big Idea: On this Holy Night, we meet the one worthy of our worship. 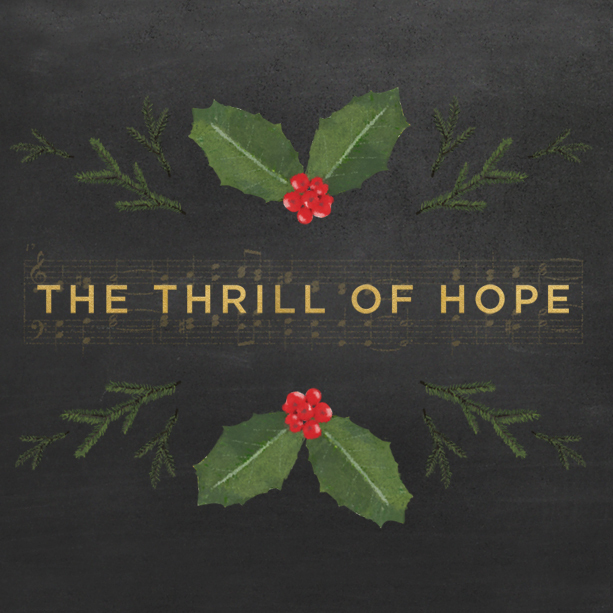 Big Idea: On this Holy Night, God signaled the wait is over. Big Idea: On this Holy Night, God ushered in a new day. Download this image to your Facebook page. Using lines from O Holy Night we will explore the meaning of Christmas. Just what makes this night “holy?” What sets it apart from every other night? Join me at COMMUNITY this Christmas!